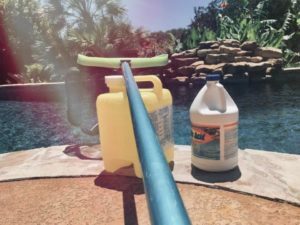 Your pool is a truly magnificent retreat during the summer months in Texas, but it requires a lot of hard work and effort to keep it clean and the chemicals well balanced. Thats why most pool owners consider hiring a pool company to maintain their pool. 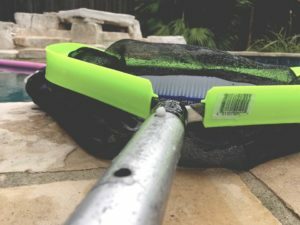 For those who go for a DIY approach, although it can be a great experience, the struggle of buying and storing chemicals and pool equipment is not worth the inconvenience. Sooner or later they may find it more beneficial hiring a pool maintenance company. 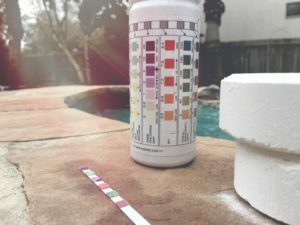 There are countless of pool service companies in San Antonio, but choosing the right individuals that will not only keep your pool water clean and clear, but also be reliable can be challenging. 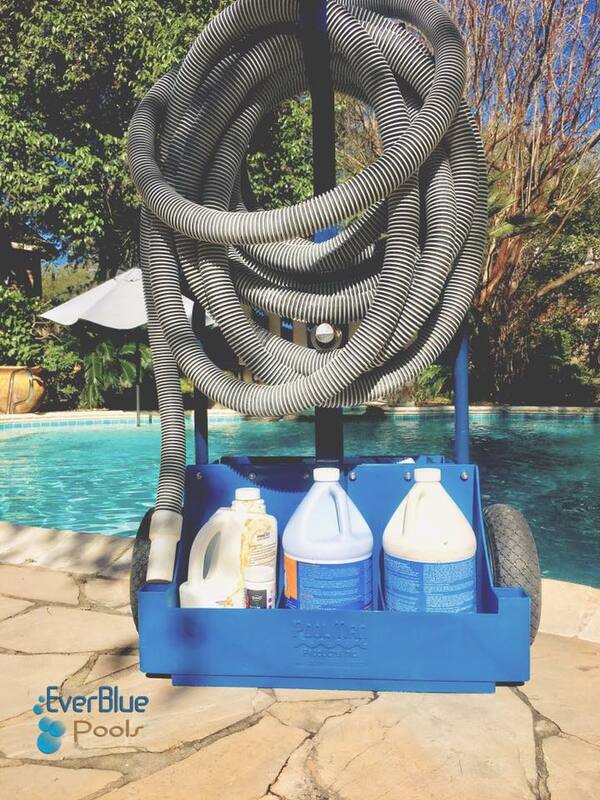 We offer a hassle free weekly pool maintenance, and use only the finest commercial grade chemicals to add that sparkle and soft feeling to please every swimmer. 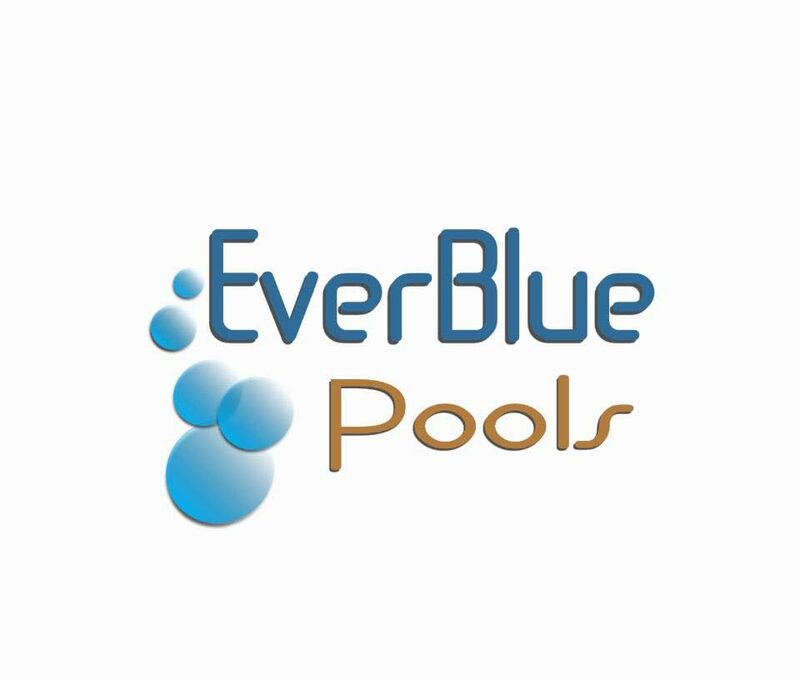 We take pride in our work and strive for quality, so our customers have time to enjoy their swimming pool with family and friends without worry. 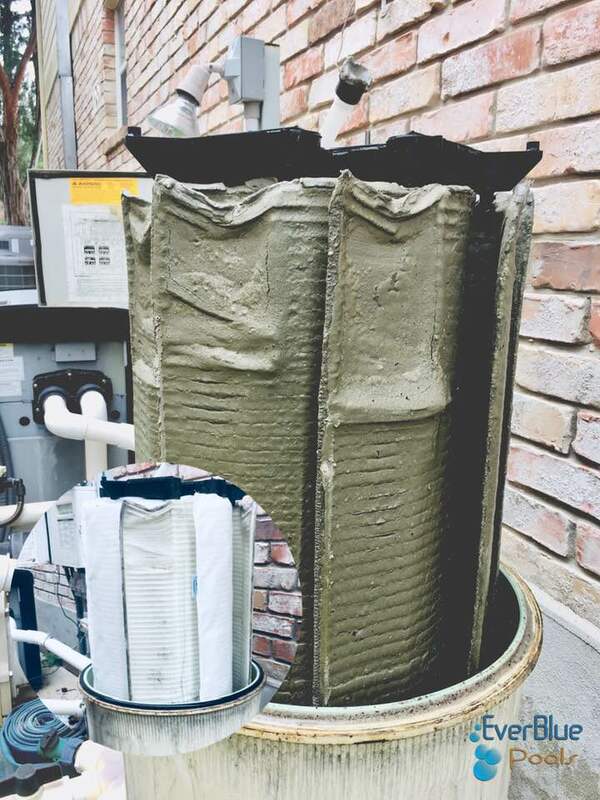 Diatomaceous Earth Filters are great! But need periodic cleaning and maintenance, every 6 months is recommended to keep your water sparkling.